U.S. District Court Judge Trevor McFadden ruled in favor of the Trump administration over a lawsuit that stemmed from changes to the Title X program, The Hill reports. The details: The administration announced new requirements for the program earlier this year, which gives grants to "organizations providing reproductive health service for low-income women and men." Planned Parenthood was joined by other organizations in suing the administration, demanding the changes be discarded because the administration didn't have a formal rule-making process by requiring "a public notice and comment period," per The Hill. But McFadden ruled that courts can't make an agency undergo that process for a change in procedure. 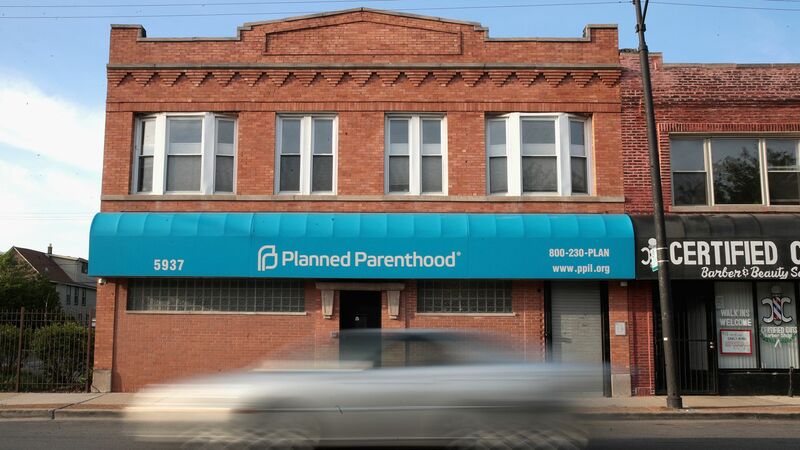 Planned Parenthood argues that the new requirements "put it at a disadvantage" by favoring organizations that focus primarily on "abstinence and family planning." Axios' Sam Baker reported in May that the new policy "would prohibit recipients from using Title X funds to perform, promote, refer for, or support abortion as a method of family planning."